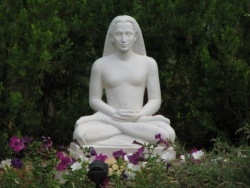 Kriya is taught at Ananda Sangha just as Paramhansa Yogananda taught it — as a comprehensive spiritual path. Its effectiveness has been experienced by thousands of dedicated Ananda Kriya Yogis, from all walks of life, religion, and nationality. The Path of Kriya Yoga course has 4 stages – Learn to Meditate, Essence of Self Realization, Guru / Disciple Relationship and Preparing for Kriya Yoga spanning over 4 months. Register here for Live Online Classes. 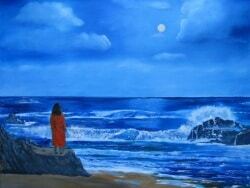 Now you will be able to study “The Path of Kriya Yoga” Course from the comfort of your home. 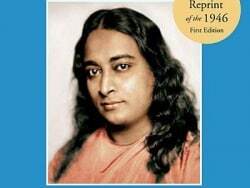 Yoganandaji taught two basic techniques that can be learned and practiced by anyone, of any faith, on any path. The Hong-Sau technique of concentration and the Energisation Exercises. This offered as one day class course. 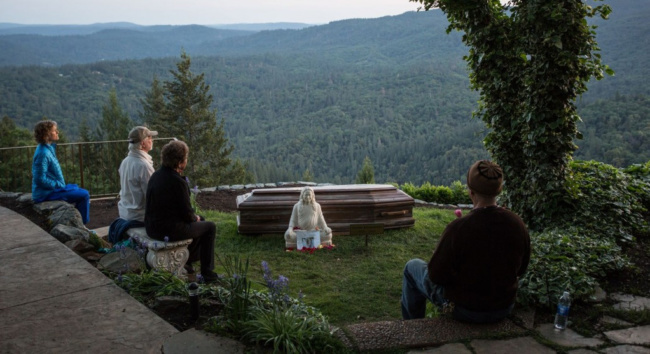 The practice of Kriya Yoga rests upon a foundation of daily meditation, service and devotion. 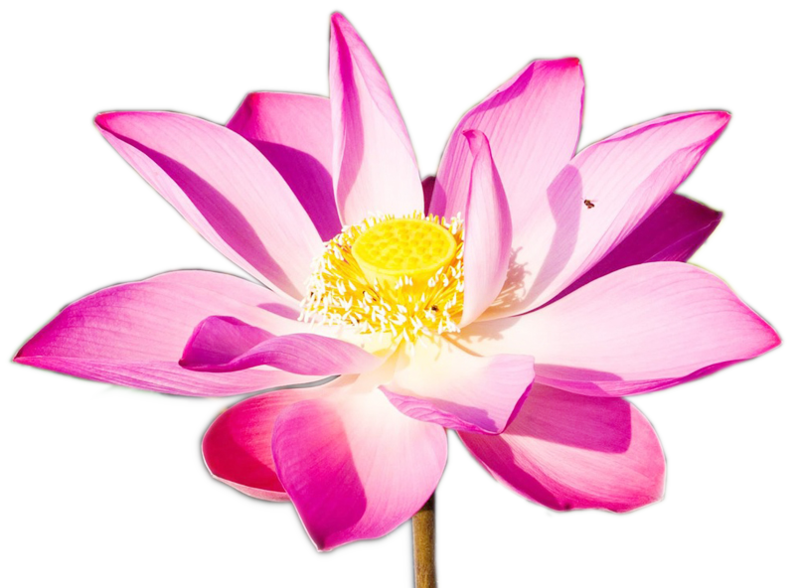 This workshop will help you learn the basics of meditation and the Kriya science, with a focus on the Hong-Sau technique of meditation as originally taught by Paramhansa Yogananda. You will be given tested techniques to still your body, free your mind from restless thoughts and direct your inner awareness upward toward subtle spiritual realms within. These practical methods will quickly help you to relax both body and mind, focus your concentration, and expand your consciousness. 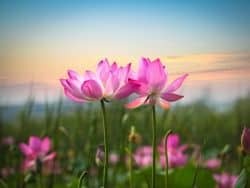 Learn through direct experience what joy, peace, and deep calmness are really like and discover how quickly, through daily practice, these qualities can be yours in all aspects of your life! Fee: Rs 500/- & Drop-ins are welcome! On learning how to meditate we dive deeper into understanding the Essence of Self Realization which will span over three weeks. The topics that will be covered in these three classes are – Energy and Magnetism, Opening the Heart and Balanced Living. 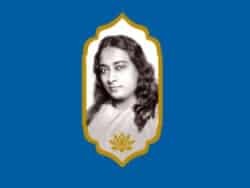 We will also cover the 40 Energization Exercises taught by Paramhansa Yogananda with guided practice at each class. Fee: Rs 1200/- & Drop-ins are welcome! Completion of the Essence of Self-realization and a regular practice of Meditation and Energization is a pre-requisite. 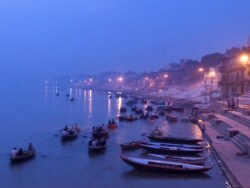 Involves learning AUM technique and understanding and accepting Guru-disciple relationship and spans over 2 weeks. 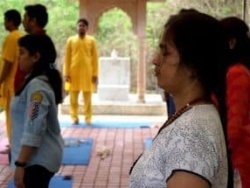 This level contains the preparatory exercises and specific techniques to prepare for Kriya initiation. Classes include the history of Kriya, the astral spine, and how to bring the benefits of Kriya into daily life, Kriya Yoga Life style. Completion of this course over 3 weeks followed by attending guided Sadhana aimed to build up your regular meditation practices are perquisite to qualify for getting Kriya initiation. Once the student has completed all the levels and after about one year of preparation and upon approval by an Ananda Kriyacharya, one can take initiation. The technique is given in an initiation ceremony. 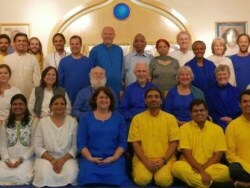 A Kriya technique review, checking, and question and answer session is held after the initiation for the Kriyabans (one who receives Kriya Initiation). Continued support is provided through a monthly inspirational newsletter, individual guidance by phone, e-mail or in person, as well as through guided Kriya meditations and retreats. Schedules for various courses are announced from time to time and are available on our calendar. Please feel free to write to bangalore@anandaindia.org or call +91 9663871819 or +91 9900027410 in case of further questions.